Plans for a eurozone budget have progressed quickly in recent months. The European Parliament is finalising its proposals, and two European Council summits will focus on the subject by the end of the year. 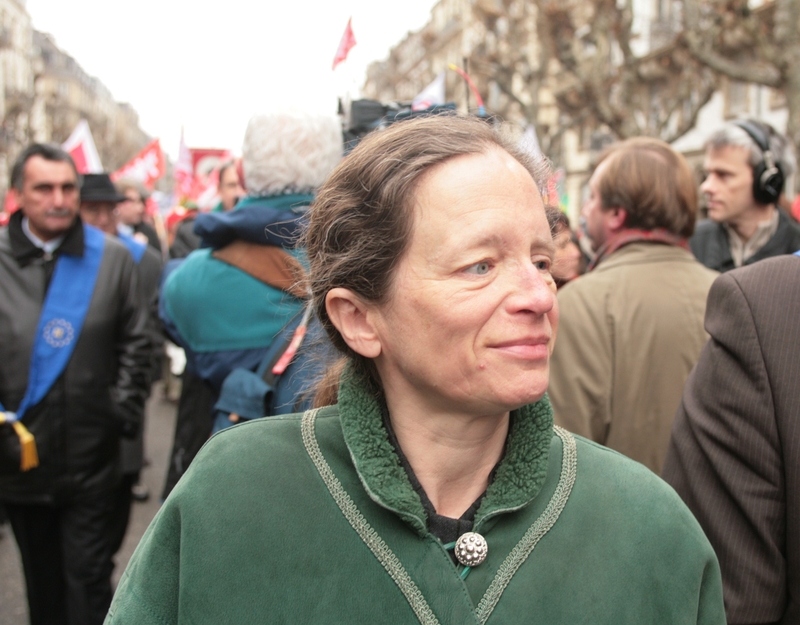 Pervenche Berès is a French Socialist MEP and the leader of the French Socialist Party delegation to the European Parliament. She is a member of the Committee on Economic and Monetary Affairs and is writing a report on the eurozone budget for the end of April. Berès spoke to Aline Robert, the Editor-in-Chief of EURACTIV France. Why is the question of the eurozone budget so relevant now? Because the issue is evolving. This was even visible in the latest European Council conclusions. They stressed the importance of relaunching investment; the Juncker plan alone is insufficient. And we now also have a timescale for the project: the June Council will focus on the completion of the Economic and Monetary Union (EMU). But the question of the eurozone budget will be properly examined in December. By this time, the European Parliament will have finished its work on the subject, which will also have implications for treaty reform, which Guy Verhofstadt is working on. Has the question of Brexit boosted efforts to deepen the EMU? It’s more complicated than that. If they leave, we will be forced to act, and if they stay, we will also have to make sure that that doesn’t cause any problems. The EU is like a jellyfish floating in the water, and the United Kingdom is like one tentacle. Whatever happens, this tentacle helps to steer the jellyfish: whether it is cut off or not, it has an impact on the creature’s direction. What is certain is that the question of Brexit has pushed the jellyfish off its normal course, which is towards ever closer union. If it does not want to get lost, it will have to alter course. What is the main motivation behind this institutional change? There is a strong political message behind this project: “this time we are doing it; we need counter-cyclical tools to deal with the uncertainties of economic growth.” The main justification of a eurozone budget is to stabilise the single currency area. The current lack of budgetary policy is clearly damaging to the eurozone economies. What other uses will this 19-state budget serve? The second priority is investment. We have to recognise that the Stability Pact and the prudential rules on European banks directly harm investment. The banks are more cautious, they lend less because they have been told to take fewer risks. But with this plan we have to define which sectors will benefit from investment. Should we define European public goods? But then how would this be limited to the eurozone? These are complicated issues to resolve. Is there as much consensus on the third objective, that of economic convergence, as on the others? From a theoretical point of view yes, but from a political point of view things are a little more complicated. Except if we define a number of criteria for convergence, for example. We could create new Maastricht criteria that could be adopted progressively country by country. So how would this future eurozone structure be organised? We must avoid the limitations of the Stability and Growth Pact, which is overseen only by the Commission and the European Court of Justice. The European Parliament needs to come on board and take part in the decisions on the future eurozone administration, but of course in a limited way. The issue of differentiation is vitally important here: only MEPs from eurozone countries would have the right to vote on the subject. For this to happen, we could amend the treaties without resorting to full-scale treaty change, and establish a “eurozone protocol”. On a technical level, how would this eurozone budget work? For macro-economic stabilisation we could use the European Stability Mechanism (ESM) by integrating it directly into the eurozone budget. This would require the participating member states to abandon the several billions of euros-worth of guarantees that they have deposited in the ESM*. The Finance for investments would come from increased lending. And for convergence we would doubtless use the existing structural funds, taking care not to monopolise these funds for the eurozone. The advantage of this new mechanism is that it would offer a system of exchange: we are not proposing to establish free and infinite loan guarantees, but to put them in place in exchange for new convergence criteria, which will act as guarantees themselves. What would be the optimum sum for the eurozone budget? The current EU budget is 0.8% of the gross national product (GNP) of the member states. This sum needs to be raised to between 1.25% and 3% for the eurozone. According to the IMF, just 1.5-2.5% of eurozone GNP would be enough to absorb 80% of regional shocks. This is a very effective tool! Particularly if it is used in conjunction with automatic mechanisms, like unemployment insurance. And it would show the citizens that Europe can really deal with solidarity. 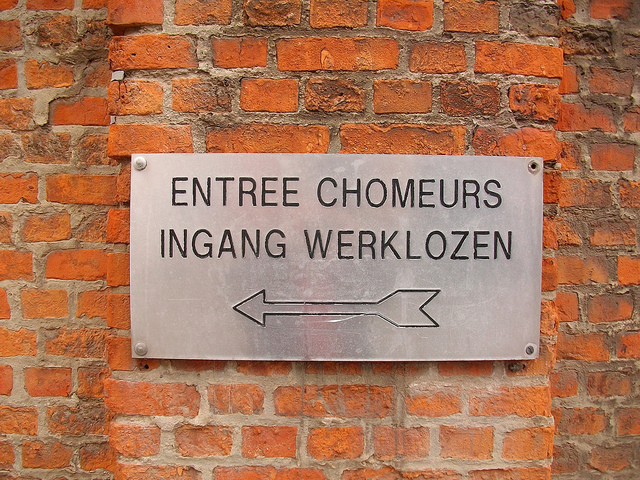 The implementation of a European unemployment insurance system could begin with the creation of a eurozone budget; a time-consuming but popular idea, according to the French Council of Economic Analysis. EURACTIV France reports. Is there a consensus around this budget idea? Many questions remain unanswered. For example, on how the whole thing will be managed. Should we establish a European treasury? Or should be create a management board of eurozone finance ministers, close to the European Central Bank? What are the next stages to be accomplished in this project? France and Italy have made solid contributions to the eurozone. Both countries support the idea of a dedicated eurozone budget. We are waiting for the common position of France and Germany, which has been promised by the end of the year. And the European Socialists and Democrats have asked Pierre Moscovici, Martin Schulz and Matteo Renzi to produce a road map before this summer. *The European Stability Mechanism is an intergovernmental organisation based in Luxembourg with a financial capacity of €700 billion. This can be used to provide loans or buy debt in the eurozone. The 19 participating states have provided a guarantee of €80 billion. there is no solidarity…. because we are not in it altogether.. and in the UK there is no such meaning as solidarity that the Europeans refer to.